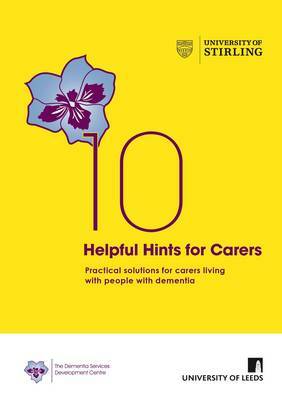 10 Helpful Hints for Carers is an easy-to-read guide for carers living with people with dementia. It provides simple, practical solutions to the everyday problems family carers can face when looking after a person with dementia. 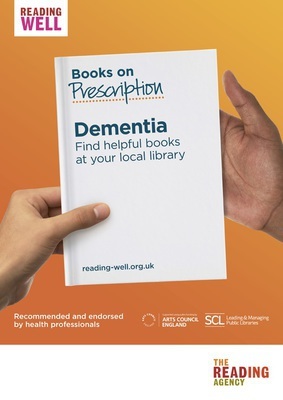 Covering areas like how to cope with aggression, creating relaxing environments, ‘wandering’, sleeplessness and how to cope with dementia and depression, it is a mine of information and good advice.